Exporter of a wide range of products which include gas pressure control valve. 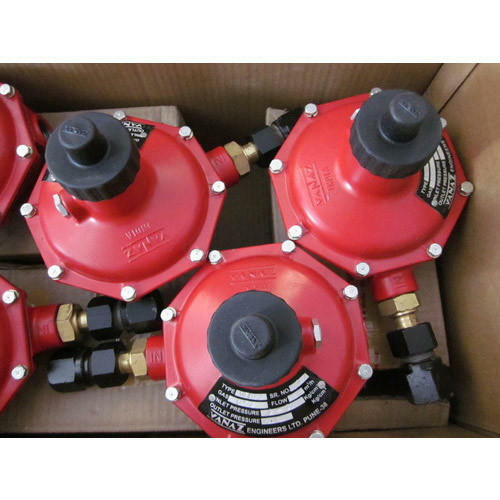 We are offering a wide range of Gas Pressure Control Valve to our clients. Looking for “Gas Control Valve”?